Fabulous Aberdeen Condominium! Phase 2 Unit From Legend Development! 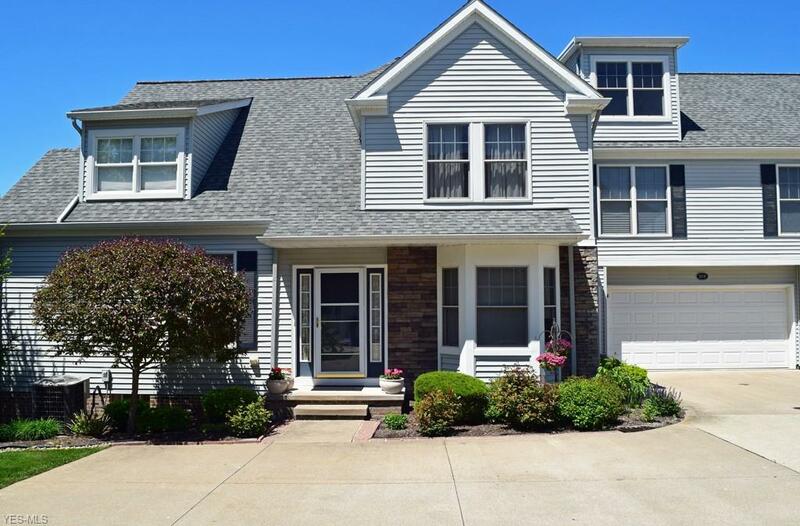 Beautifully Updated 3 Bedroom, 3.5 Bath Plus Loft! 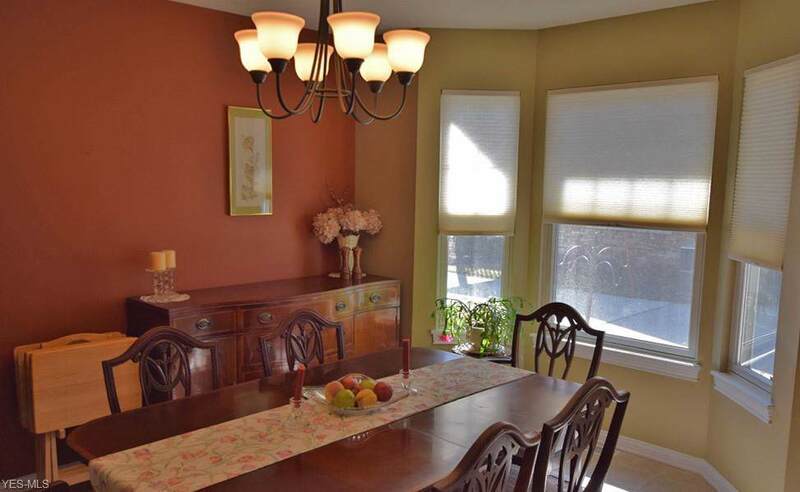 Comparatively More Spacious Great Room w/ Fireplace! First Floor Master Suite w/ Walk-In Closet, Glamour Bath, His & Her's Sinks, Jetted Tub, Bay Window! Open Layout! Formal Dining! 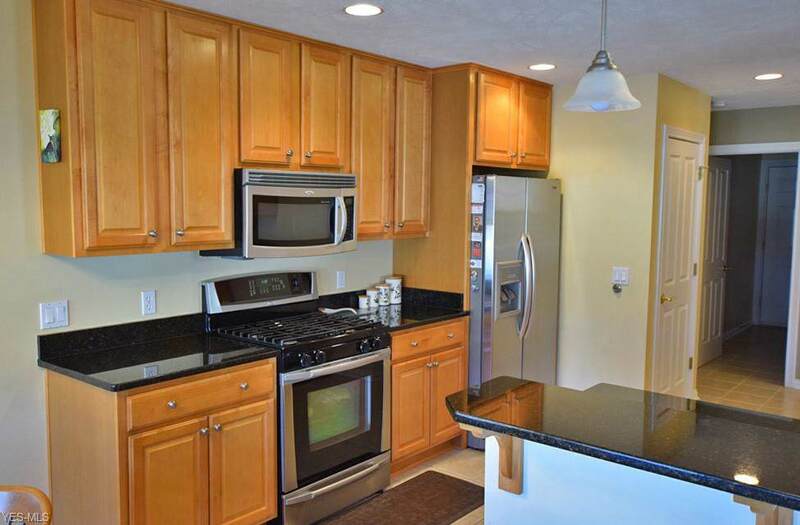 Great Kitchen w/ Beautiful Maplewood Cabinetry, Granite Counters, Pantry & Stainless Steel Appliances! 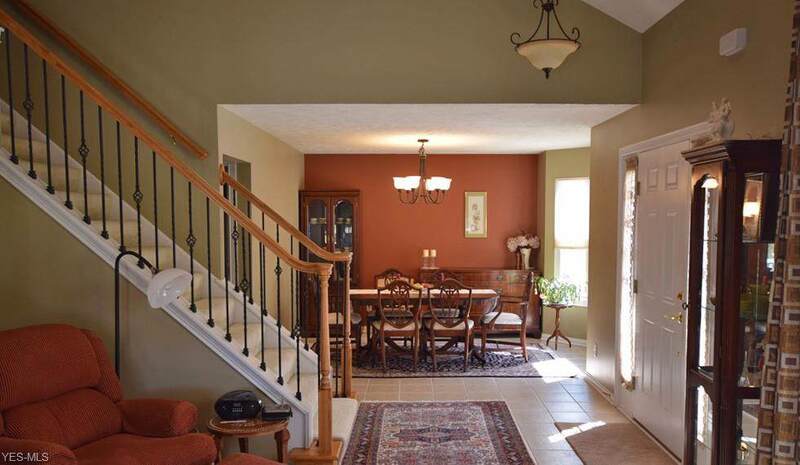 37 x 20 Lower Level Finished Basement w/ Full Bath! Exercise Room! Located on 15th Fairway on Stonewater Golf Course! Large Raised Deck w/ Beautiful Views! Aberdeen Has A Party Room, Swimming Pool, Tennis Courts & Pickle Ball Courts! Show Beautifully!